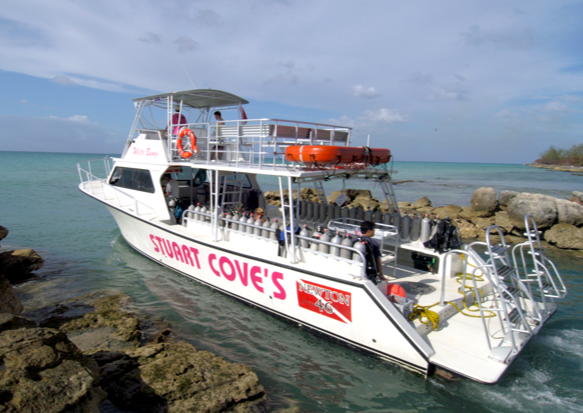 Contact: Dive with Stuart Cove's Dive South Ocean! 2-Tank Dive with Weights and Tanks Included. Description: Dive with Stuart Cove's Dive South Ocean! 2-Tank Dive with Weights and Tanks Included. Hotel Pick-Ups Offered at ALL Nassau/Paradise Island Hotels. 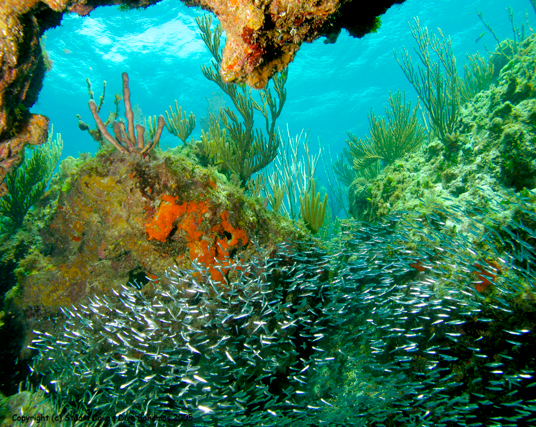 Price includes Round-Trip Hotel to Dive Shop Transfers.